Running a business can be one of the most rewarding things, but it can also be a very risky venture. By being a business owner, you open yourself up to a greater risk of claims against you for fault, even if you take extreme care to make sure you provide quality service and products. but the price tag on policies can be high. First, its important to determine the type of policy you need. 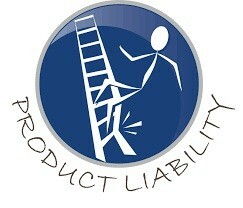 There are general liability policies, which protect a wide variety of claims. 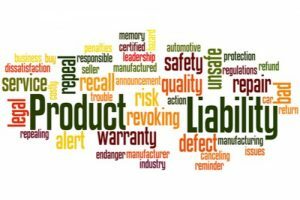 There are professional liability policies, which protect a service-based business against claims of error, omission, or malpractice. 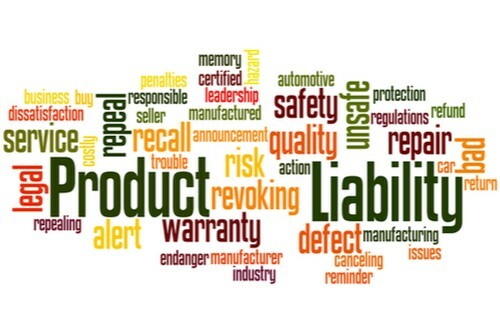 And there are product liability insurance policies, which protect businesses against claims of injury or damage from a defect in a product you manufacture or sell. Once you determine which type of policy suits your business most closely, its time to work on getting the best rates possible. make sure you get more than one before you make your decision. Then, see if there is a local group you can join that would offer discounted insurance rates for members. An example might be the Chamber of Commerce in your city. You can also see if you can bundle policies together that you need from a single company  sometimes you get a discount by purchasing more than one policy. The last suggestion is to find a niche policy broker. Rather than looking for someone who sells liability insurance to all businesses, see if there is a provider catering specifically to your industry. They might know the intricacies of your business and find ways to save you money.